Friday, 20th November. 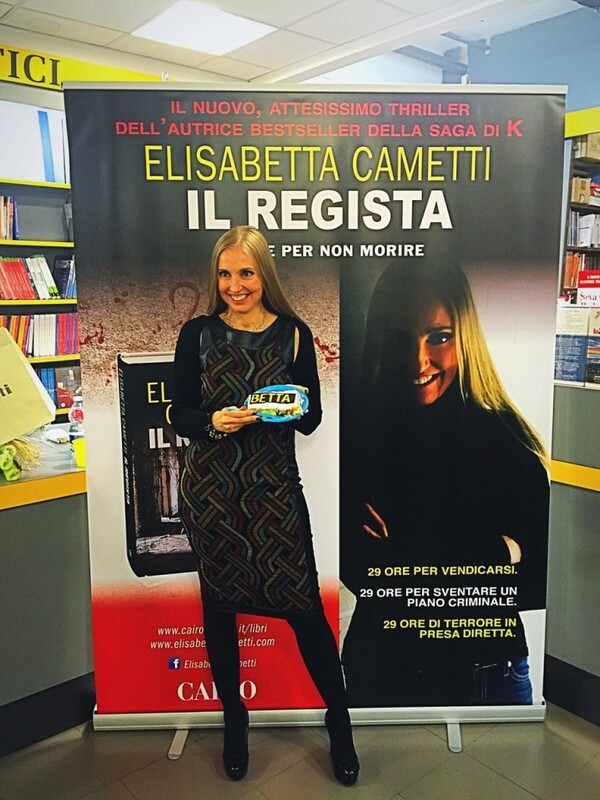 At 18.30 Elisabetta Cametti presents her new thriller Il regista (Cairo Editore) at the Puccini bookstore in Milan (C.so Buenos Aires, 42). The director of the weekly magazine Giallo, Andrea Biavardi, attends the event.